For scientists studying how the brain behaves, there is no place like Nebraska. 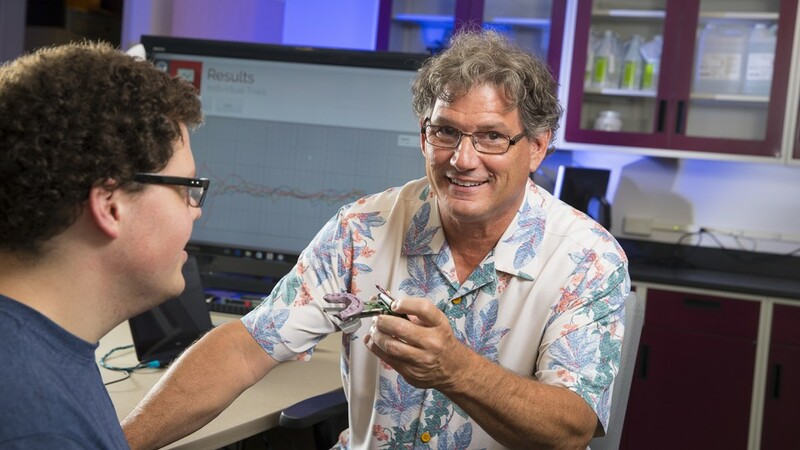 The University of Nebraska–Lincoln’s new Center for Brain, Biology and Behavior – CB3 for short – is a highly interdisciplinary center that brings together distinguished UNL faculty in the social, biological and behavioral sciences and engineering. 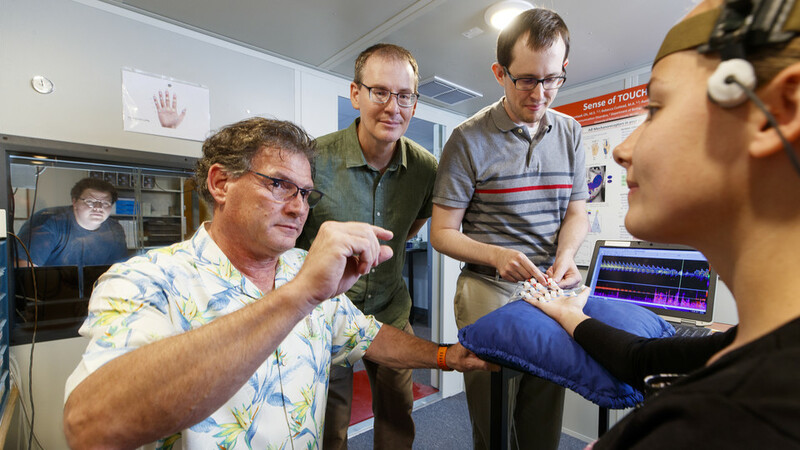 This center’s state-of-the-art facilities and highly multidisciplinary environment enable diverse studies to expand understanding of brain function and its effects on human behavior. The center’s capabilities and a unique partnership between UNL research and athletics deepen the university’s research capacity, including its growing expertise in concussion research. 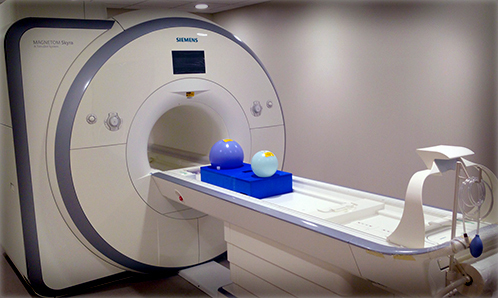 The center boasts the unique capability to simultaneously capture functional magnetic resonance imaging (fMRI), record brain electrical activity and track eye movement. 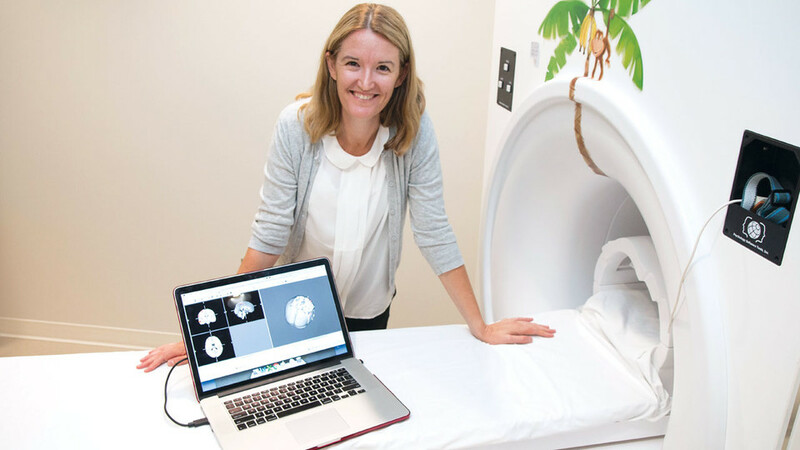 This combination of brain imaging and cognitive assessment equipment could provide groundbreaking findings about brain function’s influence on behavior and performance. CB3 is strongly tied to a unique partnership between UNL research and Nebraska Athletics that promises to expand understanding of links between the brain and human behavior. No other university in the nation is conducting research in this way. CB3’s research is highly diverse, ranging from brain injuries and other cognitive impairments to the heritability of social attitudes and the neurological basis of decision-making. Concussion research is a cornerstone of the center’s work. UNL researchers are studying how the brain functions and processes information before and after concussions. 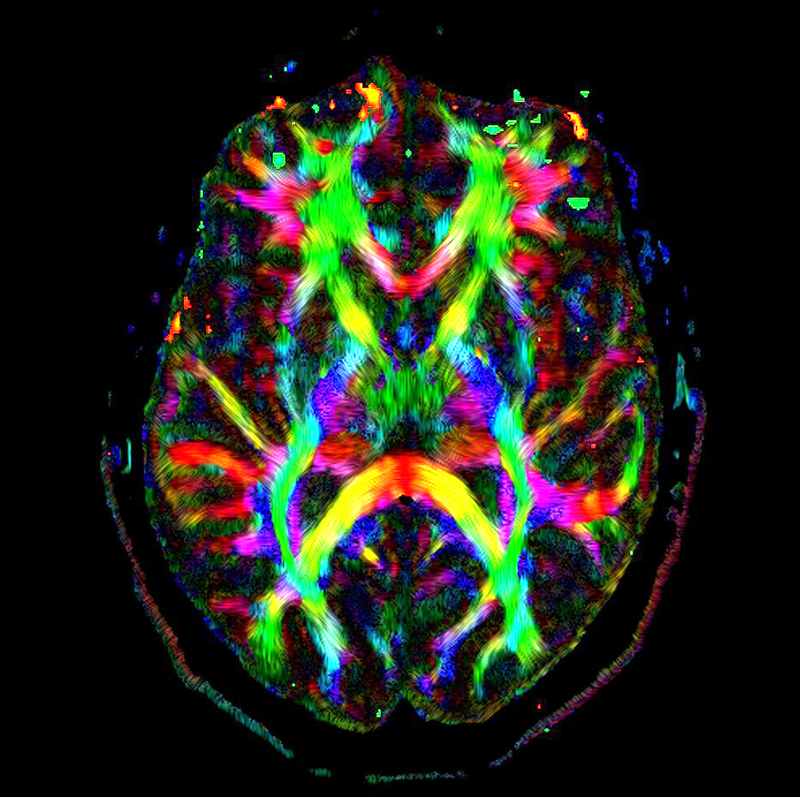 They’re focusing on athletes but this research could improve treatment for the 1.7 million Americans who suffer traumatic brain injuries annually.